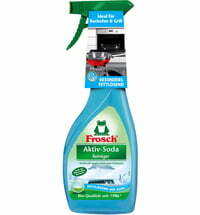 Frosch Lavender Hygiene Cleaner ensures the naturally powerful and hygienic cleaning of all wipeable surfaces, in particular in the bathroom and WC. 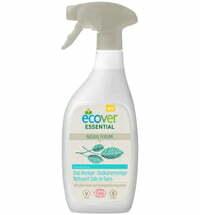 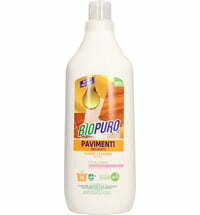 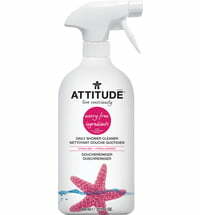 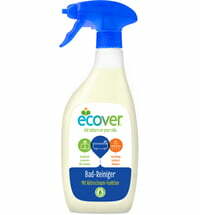 Its highly efficient formula with lavender extracts removes the breeding ground of bacteria and powerfully dissolves dirt deposits, soap residues, water stains and limescale. 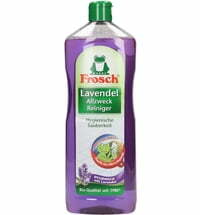 Frosch Lavender Hygiene-Cleaner can be used in kitchens/food storage areas and is therefore safe to use in the food preparation area as well as on kitchen counters. 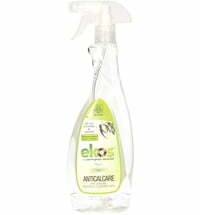 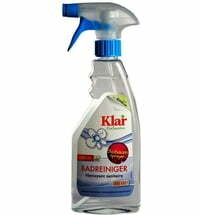 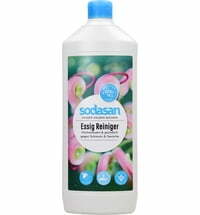 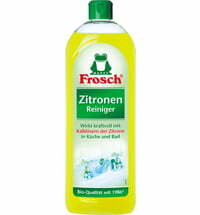 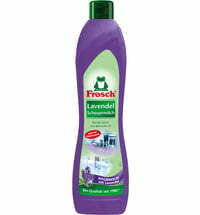 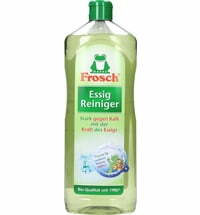 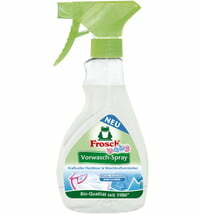 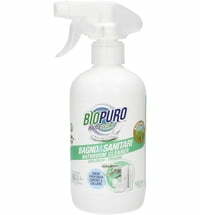 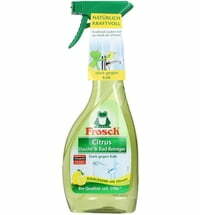 Frosch Lavender Hygiene-Cleaner also rids the house of unpleasant odours and leaves a pleasant, fresh lavender scent. 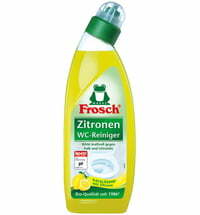 Turn nozzle to the left until icon faces the top. 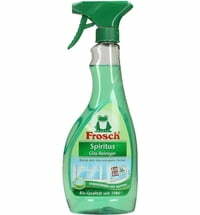 Spray on the surface to be cleaned, let it sit for a few seconds, then simply remove dirt and limescale or rinse and wipe with a dry cloth.